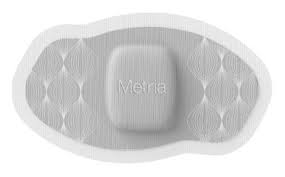 Metria IH1 is a disposable lifestyle assessment system that collects and reports multiple parameters for health, fitness and wellness purposes. The Metria IH1 has multiple embedded sensors including a 3-axis accelerometer, Galvanic Skin Response, and 2 temperature sensors (near body and skin). These sensors collect over 5,000 readings from the body every minute, measuring the user’s motion, skin temperature, heat flux and galvanic skin response (a sweat-related measurement). Data is stored in the device’s memory until the data is extracted and analyzed. Whatever your fitness level or style, the Withings Pulse O2 can help you be more active and improve your health. During the day it captures steps, distance walked, elevation climbed and calories burned. 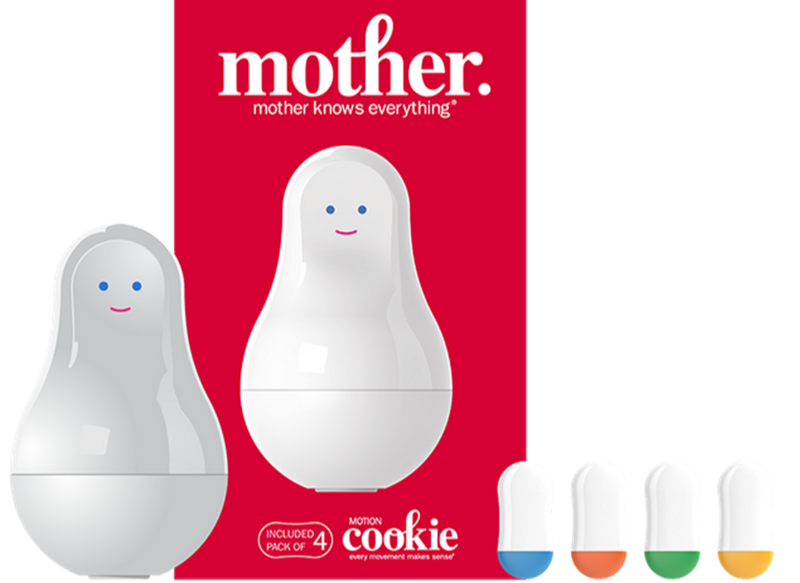 At night, it monitors your sleeping cycles. And when asked, it measures your heart rate and blood oxygen level. The Pulse O2 offers an empowering experience, as you are able to better yourself by making informed choices. 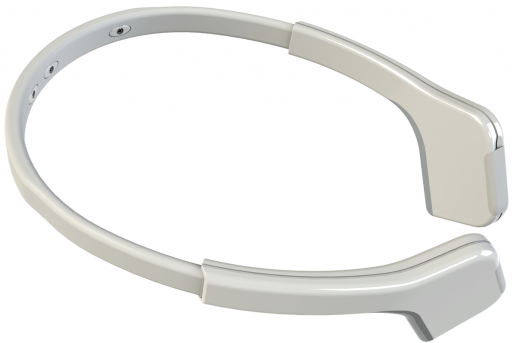 Muse is a brainwave sensing headband and brain fitness tool. Muse uses 7 sensors to detect and measure your brain activity. This activity is converted into information you can track on your phone or tablet. The AliveCor Heart Monitor is an easy-to-use, powerful, and accurate ECG-recording device that fits in your pocket and enables you to record an ECG anywhere, anytime. If you feel a symptom, the Heart Monitor can capture it quickly. The monitor is FDA-cleared in the U.S. for over-the-counter use to store and transfer single-channel ECG rhythms wirelessly. 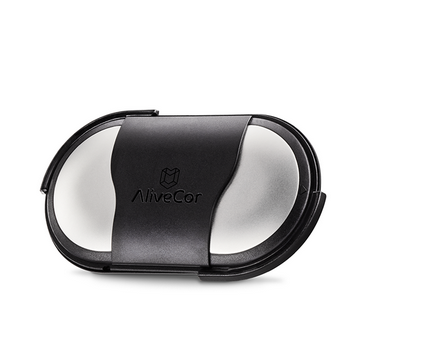 The AliveCor Heart Monitor is a FDA-cleared mobile ECG recorder for both iPhone and Android mobile devices. The monitor easily attaches to the back of your iOS or Android mobile device or tablet, and wirelessly communicates with the free AliveECG app, available in the U.S. App Store and Google Play. ECGs are stored in the app and on secure, encrypted servers that can be viewed anytime, anywhere. ECGs can also be printed or e-mailed directly from your mobile device, and you can grant access to your physicians. 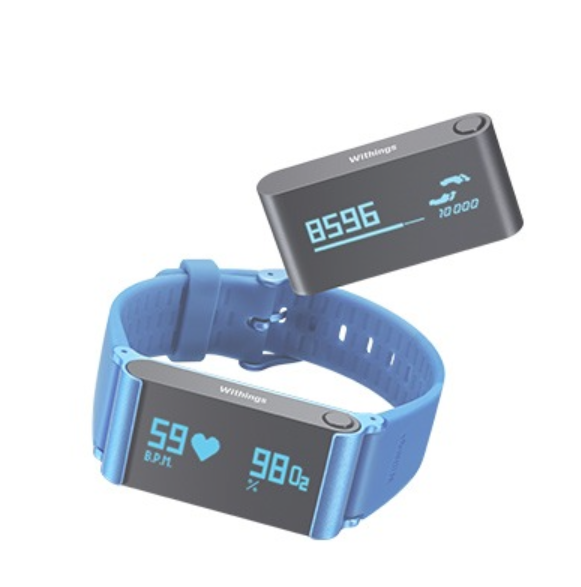 AmpStrip is heart rate monitor that is not uncomfortable like a heart rate strap or inaccurate like a heart rate LED sensor that can be found on many smart phones and wearables. AmpStrip accurately monitors heart rate, exercise load, resting heart rate, recovery heart rate and other biometrics all day, every day, helping you understand exactly how hard you are pushing your body and where you are in the training-recovery cycle. AmpStrip uses a single lead ECG sensor to capture heart rate with precision. The device attaches to the body like a band aid, and can be worn for 3-7 days before the adhesive part needs to be replaced. The device comes with a gamified app that transfers data to the via Bluetooth. The device is also waterproof! 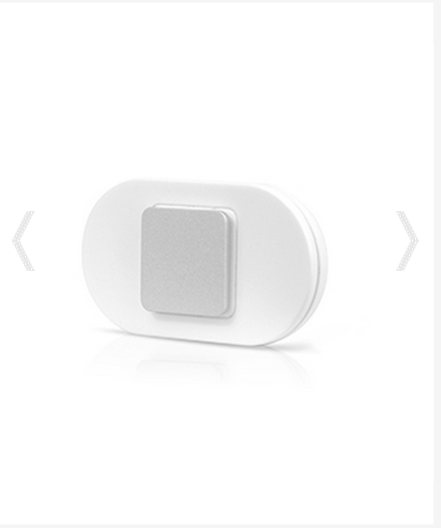 The only activity tracker that coaches you to better posture with gentle vibrations. Tracks posture, steps, distance & calories.